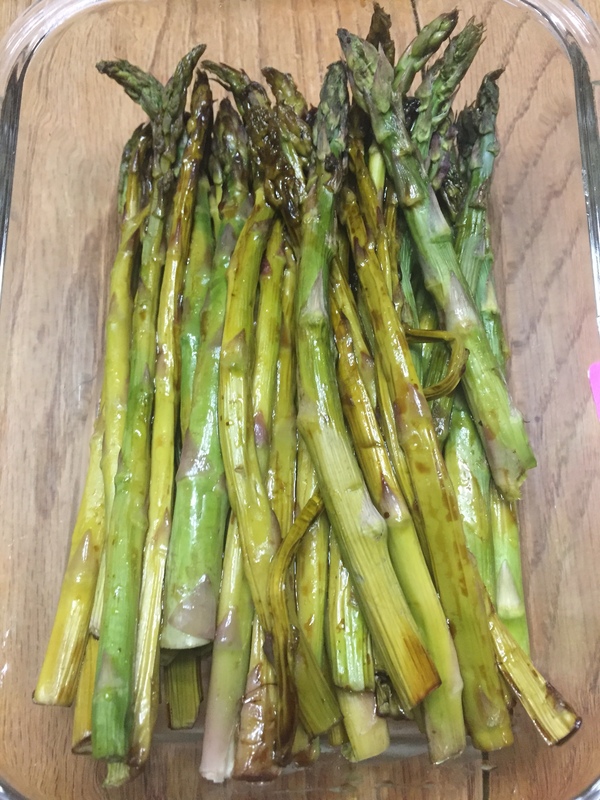 Spring is in the air and that means that asparagus is in season! This is one of my favorite veggies. 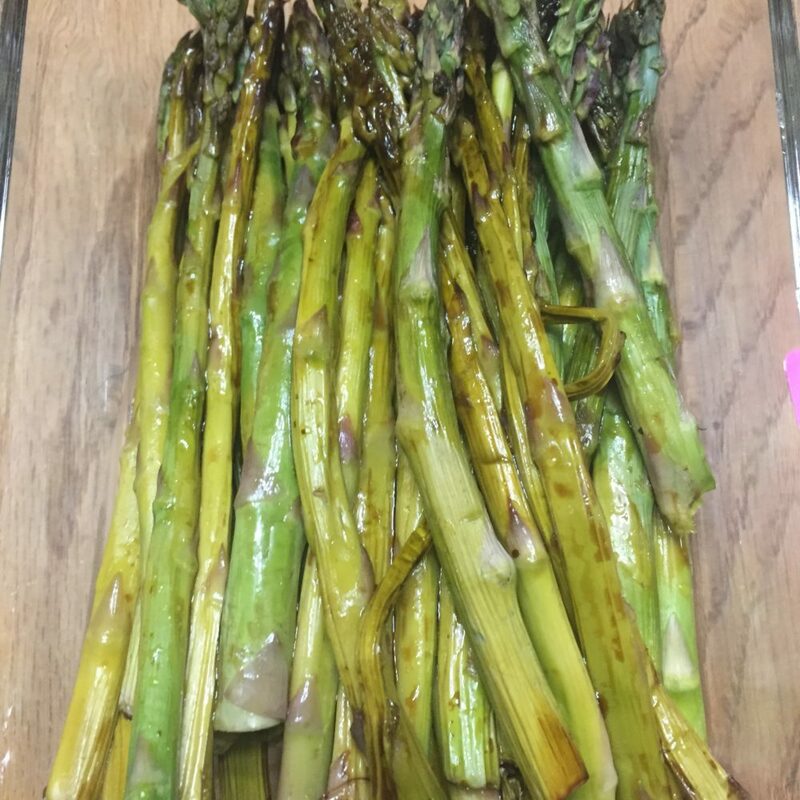 There is just something so yummy about these little stalks. 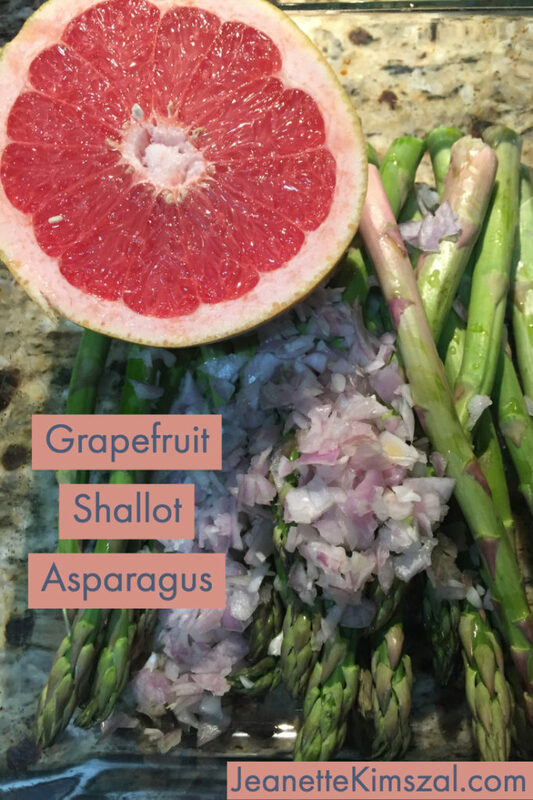 They provide an abundance of vitamins and minerals like vitamins A, C, E, K, and B6, as well as folate, iron, copper, calcium, protein, and fiber. I always say the key to liking vegetables is to learn how to spice them to taste great! Often people grow up with boiled blah veggies and never learn to appreciate how good they can taste. One way to give your asparagus some taste is by adding balsamic vinegar. This is such a versatile food. 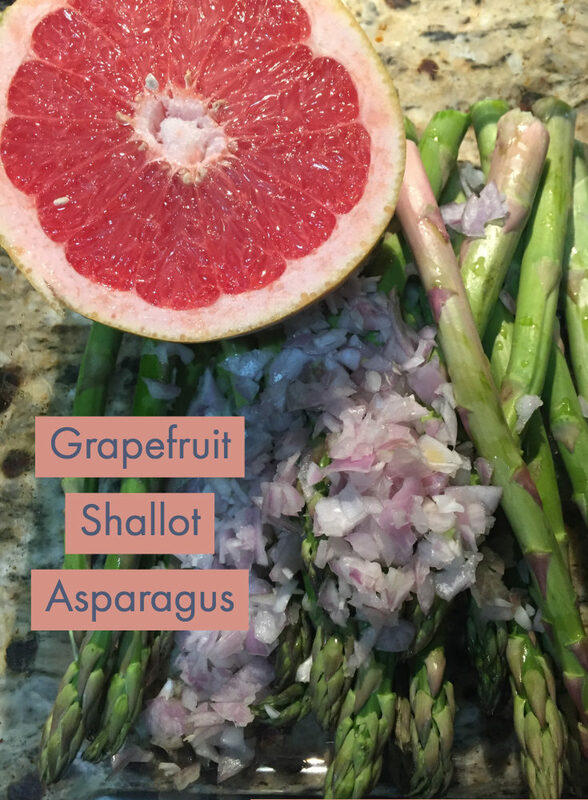 You can have it raw as a dressing on a salad or use it as a marinade and grill or bake it. 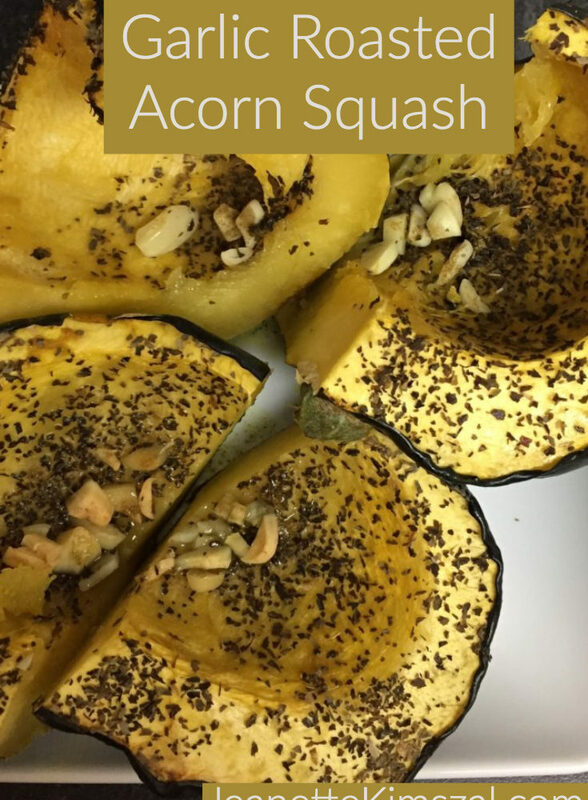 Acorn squash are an seasonal favorite of mine. 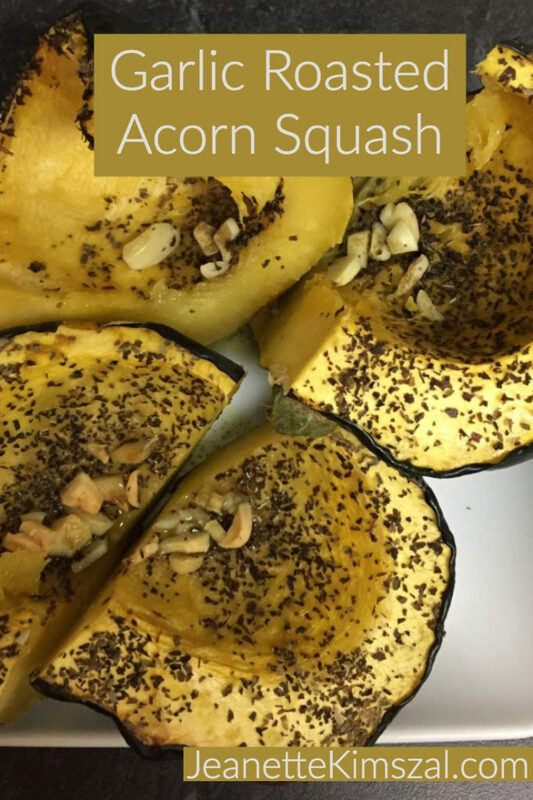 They are the green squash with an orange center and a sweet nutty taste. They can be cooked in a number of ways everything from baked to sauteed or steamed. When you cut them open and scoop out the seeds they have a nice hollow center making them great to stuff. 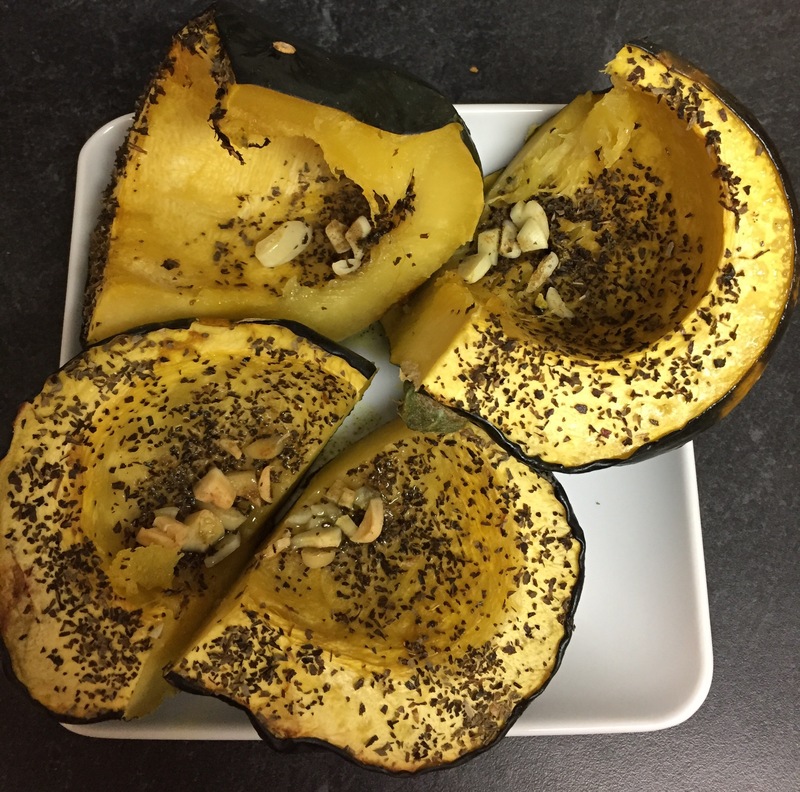 This recipe is an easy way to cook your squash without having to do a lot of preparation. This weekend I was craving potato pancakes but did not feel like spending the time frying each one. I found placing them in a mini silicone muffin pan was an easy way to cook them while I was busy doing other things in the house. The best thing about this snack is that it offers a natural sweetness with a low glycemic index to keep your blood sugar in check. This veggie offers the nutrients manganese and fiber which will help your body digest carbohydrates efficiently and keep you fuller longer.